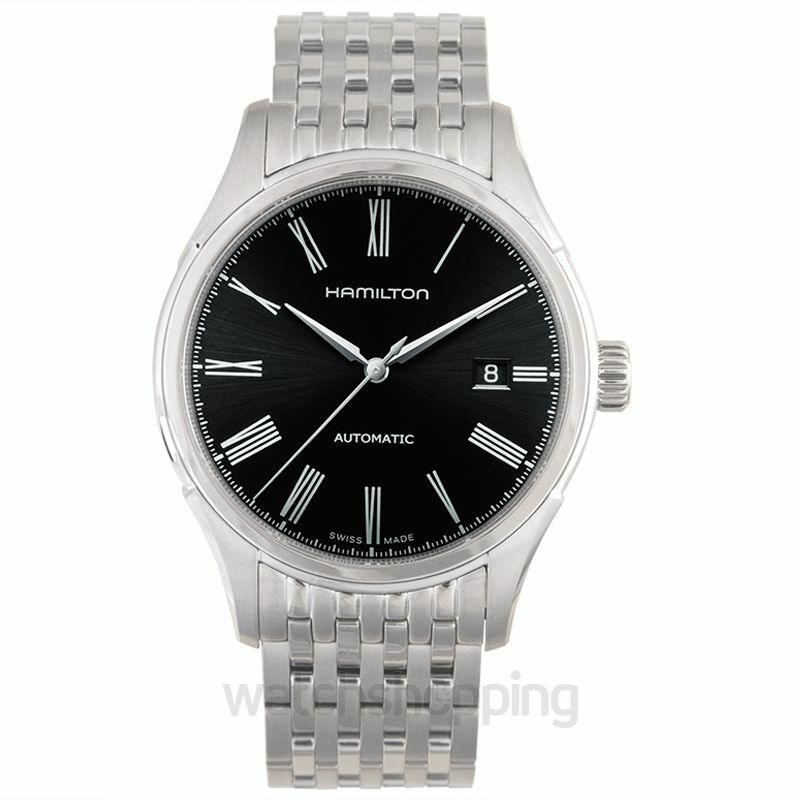 The Hamilton Valiant Black Dial Stainless Steel Men's Watch H39515134 is an amazing wristwatch from Hamilton. 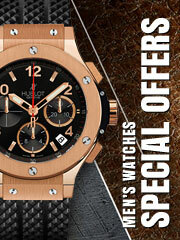 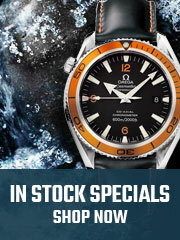 It is made with a fixed bezel and a solid back. 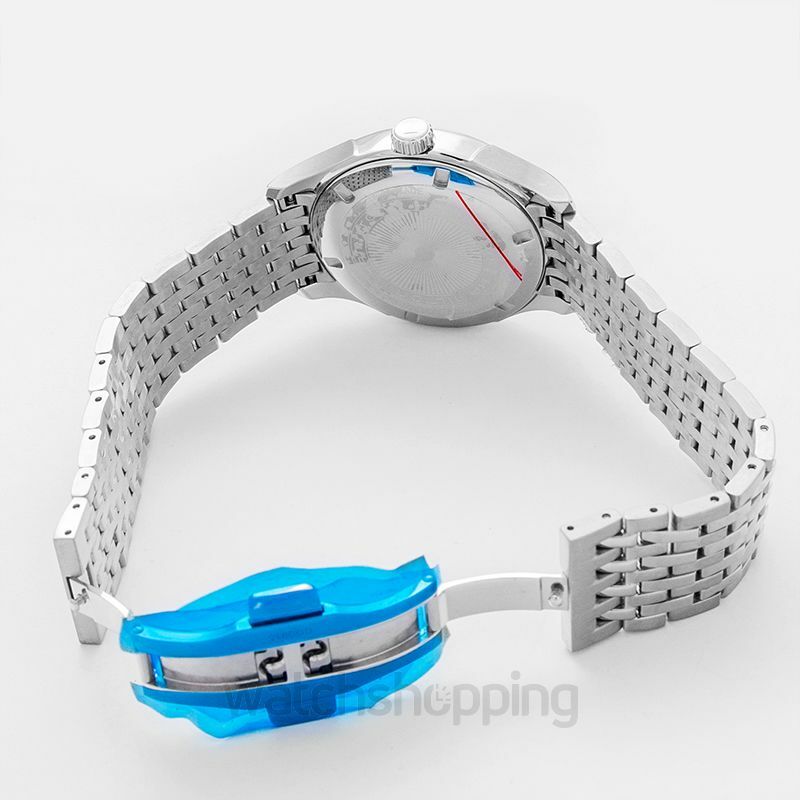 Moreover, the stainless steel casing has a diameter of 40 mm and a lug width of 20 mm to enable a lightweight piece. 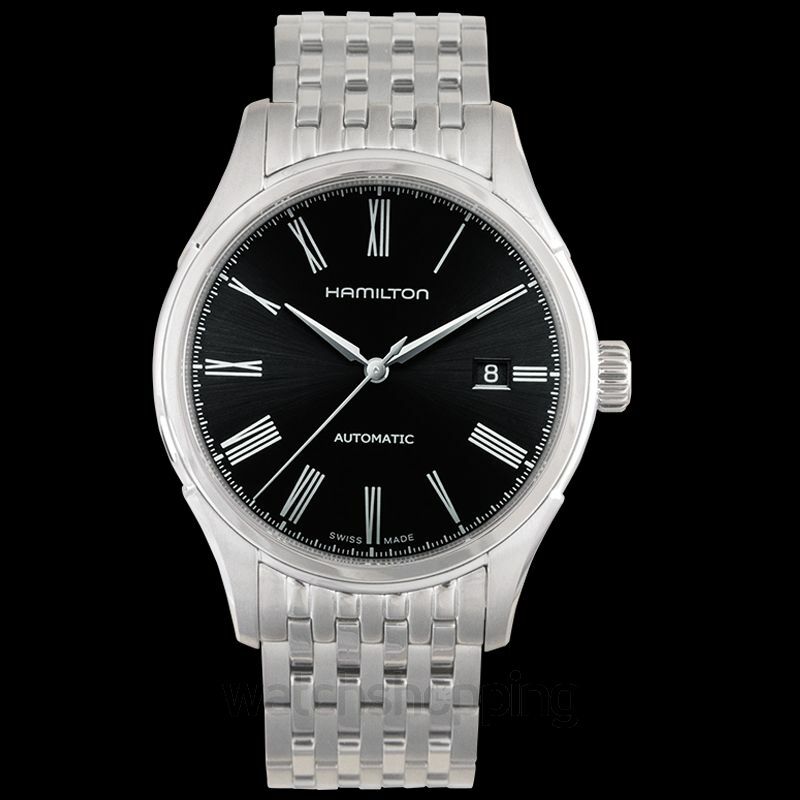 A stunning black dial with silver-tone hand styles and minute markers is featured in the center to intensify the overall appeal. 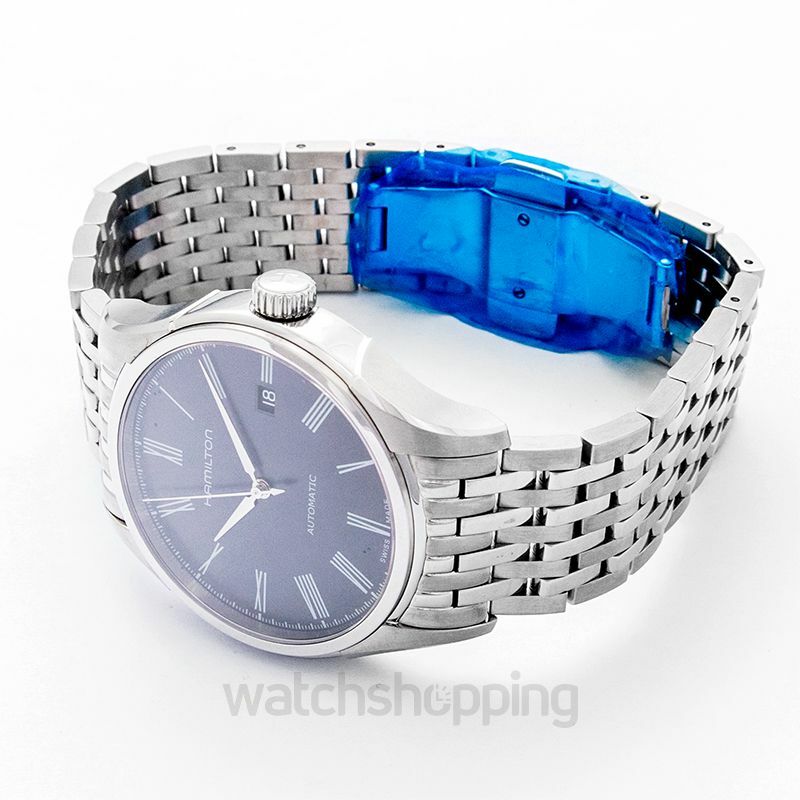 Also, the watch comes with a satisfactory Hamilton Caliber H-10 that has a power reserve of 80 long hours and a high frequency of 28800 bph.